Bank guarantees are significant instrument in business contracts, especially in minimizing the risk of economic contracts in light of international contracts. Furthermore, the bank guarantee has positive impact on legal reliability International contracts among the parties. In line with that the independency of bank guarantee from contract terms is other advantage that has been led to consider the bank guarantee as an innovative financial instrument to increase the chance of minimizing the risks. The fact is that bank guarantee associated with paying amount of guarantee in cash and gets rid of the legal dispute over the formalities and delays in getting the right when one party of the contract did not fulfill its obligations. This potential capability of bank guarantee is still suffering lack of certainty on independency of bank guarantee in banking regulations. In this regard, the judgment of international arbitration and their procedures are valuable in understanding and analyzing the banking regulation about bank guarantees. The judgments of international arbitration mostly consider as one appropriate source to manifest a proper approach for legal analysis of independency. Thus, this research would review Iran –US Claims Tribunal as one of the significant cases to find out whether the tribunal has been able to eliminate the legal ambiguities and promote the legal position of these tools through such judgments? 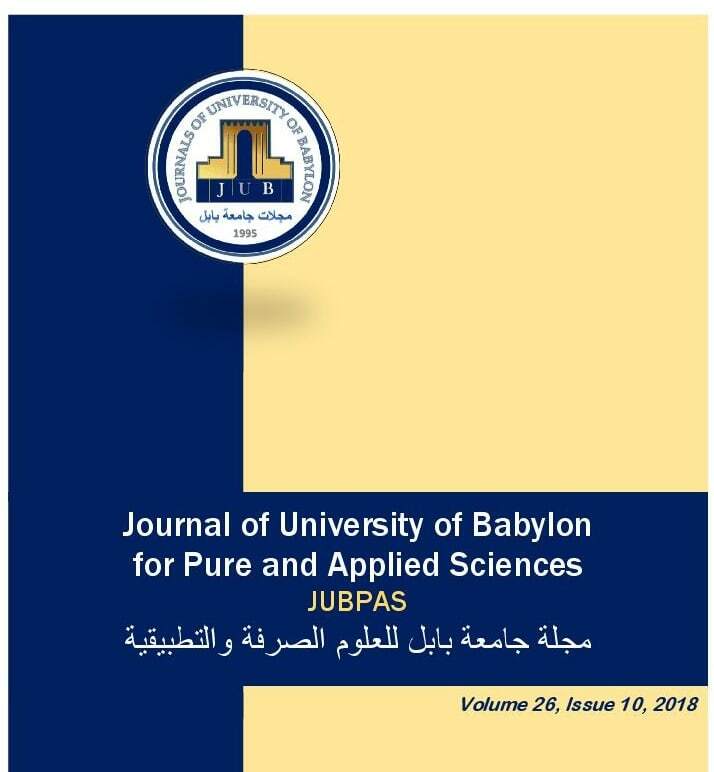 M. Sadeghi and A. Ahamdi, “Independency of Bank Guarantee in Iran –US Claims Tribunal: Looking for Legal Approach for Minimizing the Risk of Economic Contracts”, JUBPAS, vol. 26, no. 10, pp. 301 - 308, Dec. 2018.